IC and airtight 4” aperture recessed down light housing is design for general purpose application with lens and variety of trims. 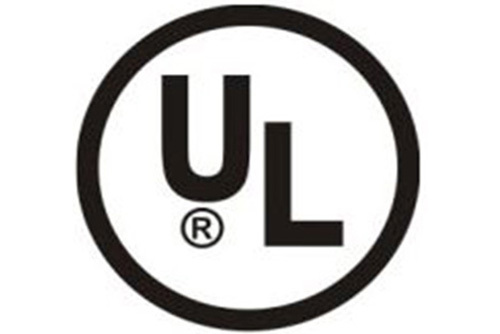 Universal compact fluorescent housing gives an economical energy and cost saving with easy installation. - 4” Compact fluorescent IC and airtight rated double wall housing with gasket attached to the frame. - Quick connectors are supplied on all leads. Romex knockouts include built-in strain relief and require no additional clamps. 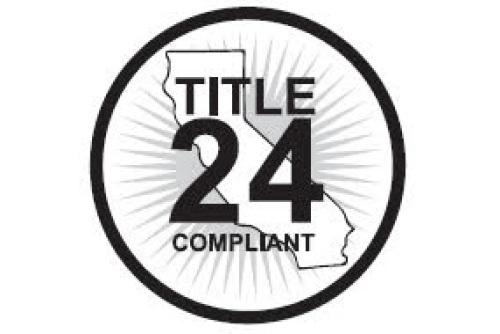 - Meets State of California Title 24 requirements. - Meets State of Washington Registered AIr Flow requirements.